At this moment I have read 30 books of my total goal of 60 books to be read this year. So looks like I’m right on track! (Though honestly I did read six issues of the Fence comic which are suuuper short so it’s a little cheating but I’m counting them anyway because reading is reading right?) Let’s get started! 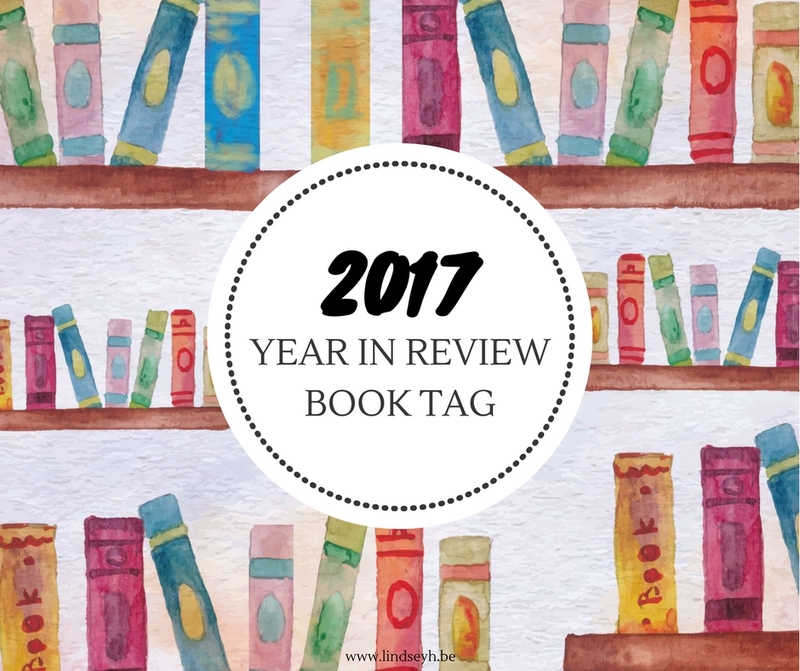 At this moment I have read 38 books of my total goal of 75 books to be read this year. So looks like I’m right on track! Let’s get started! Hi guys, and welcome to a new Tag Thursday! 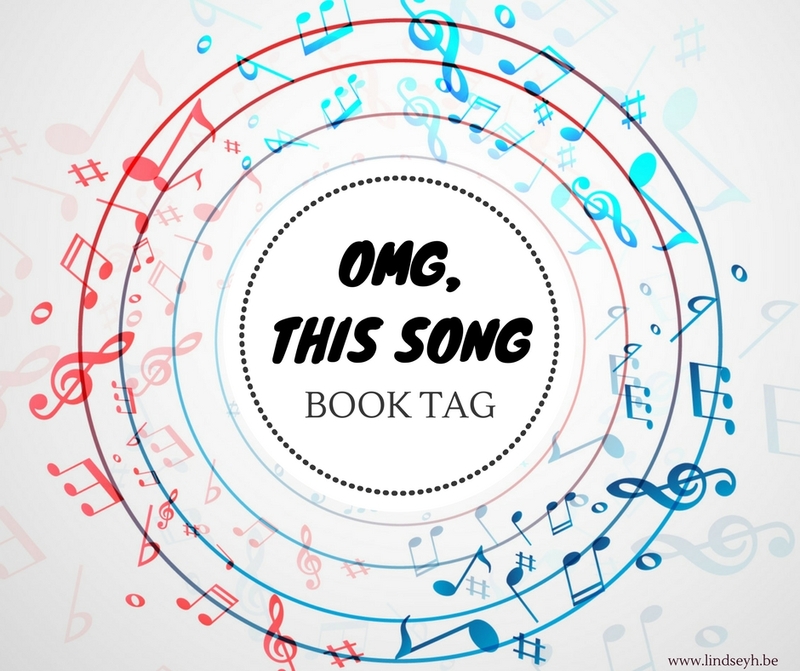 This tag is a little different, as it focuses on both music AND books. 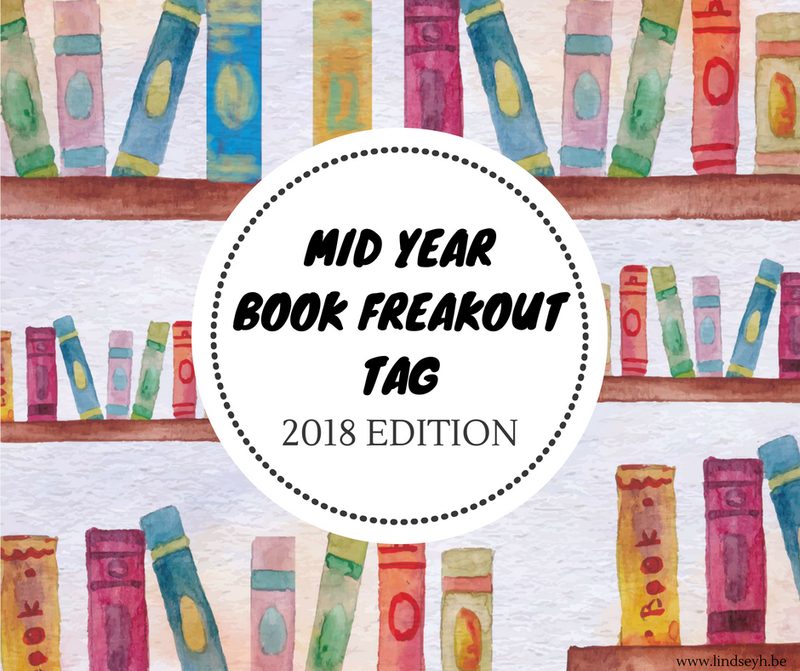 I was thinking about putting it in my Something Different Sunday feature since the music focus is so prominent, but then again, I’m also still talking books and it’s a tag, so in the end I decided to do this here. As you may know from reading my blog, I LOVE music. Music means the world to me. And, as you may also find out from this tag, my musical tastes are pretty much… all over the place. My playlist features so many completely different genres it’s a little crazy, but that’s also the way I love it and I wouldn’t have it any other way! 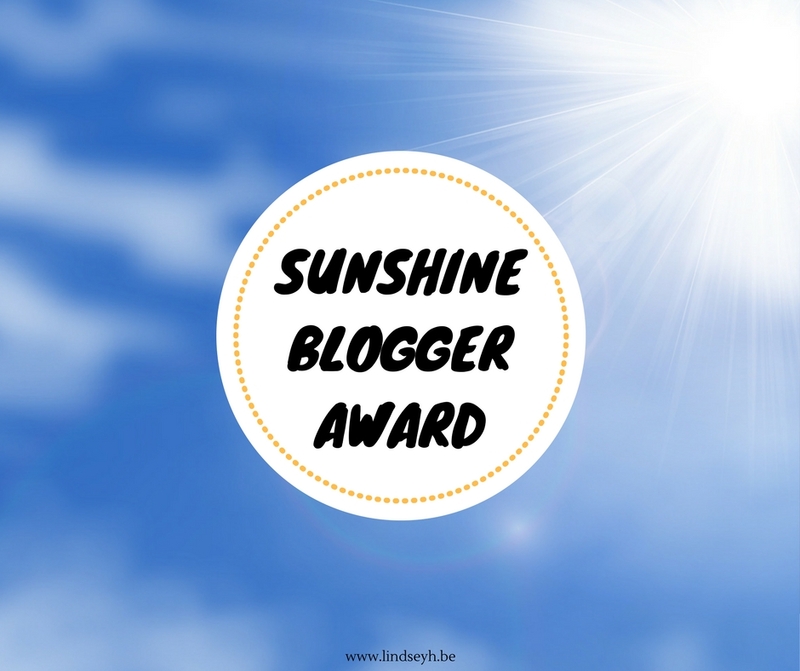 So first of all, thank you to Lauren at Wonderless Reviews for tagging me in this post. It’s always so fun to talk music with you! 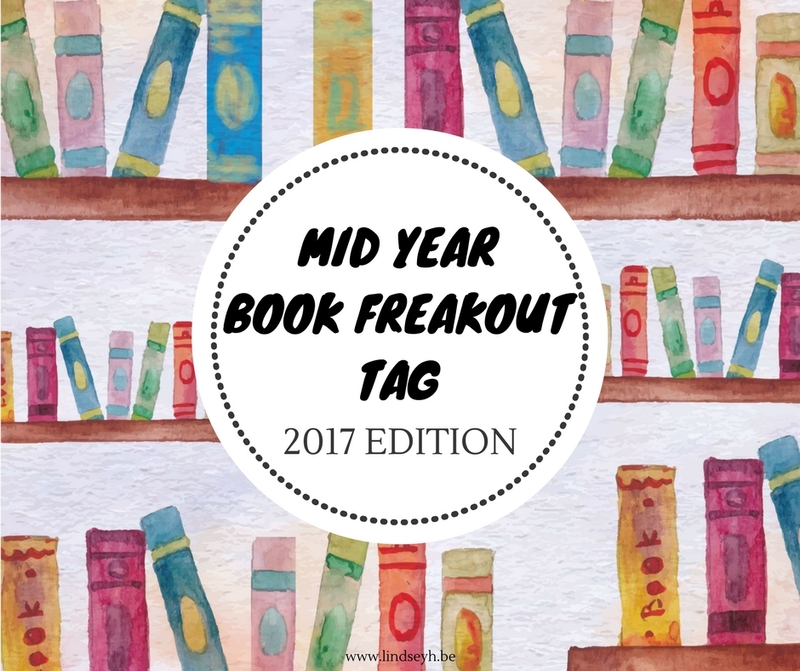 Also, this tag was originally created by Kate @ Katesbookdate and you can see her original video here! Hi guys, and welcome to a new Tag Thursday! 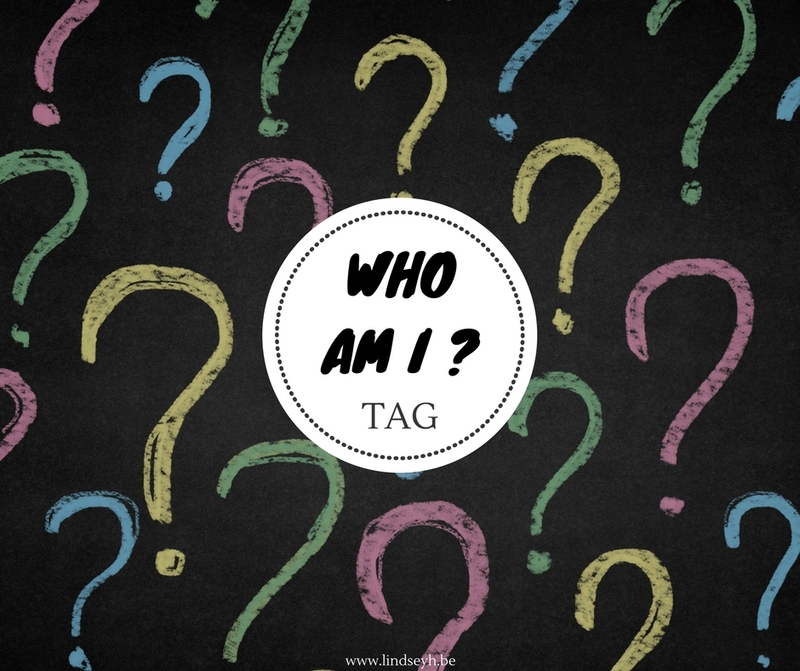 Today is a little something different, because I saw the Who Am I tag around and was super intrigued so I had to do it myself. I love taking these kinds of little personality tests, but I must say that I usually don’t put that much stock in them. I feel like the human personality can be so complex and is basically impossible to test. Either the results are incomplete and only show one side of things or they are deliberately vague. But I still love taking them for some reason? But either way, I was actually completely surprised by one of them. I never did the Myer-Briggs personality test before, but the results were not only oddly specific in their description of my personality, but I also never felt like a test so perfectly described me. Haha, my own personality finally started making sense to me. And the other tests actually kind of confirmed that conclusion, so I guess there may be some sense in it all after all? 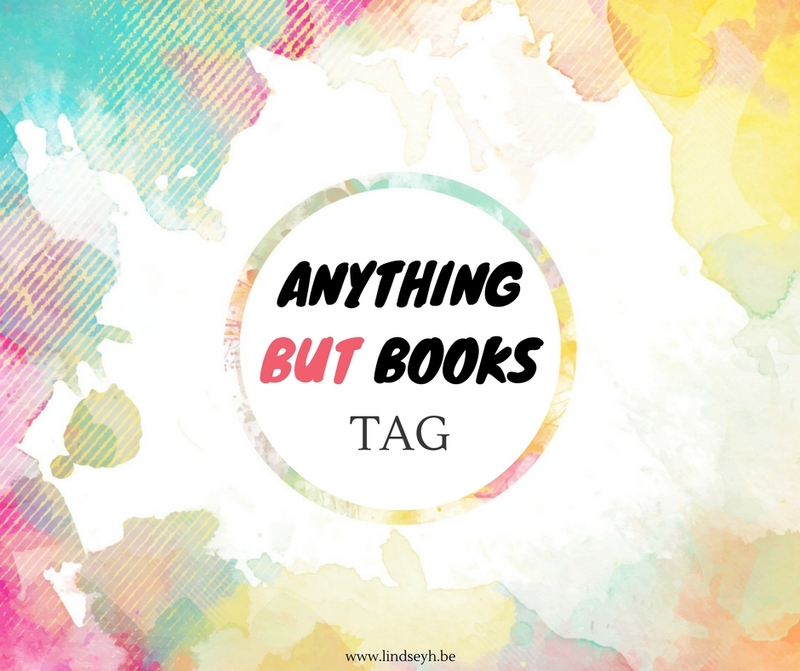 Today let’s talk about… well… anything BUT books (as the title of this tag already cleverly suggests). 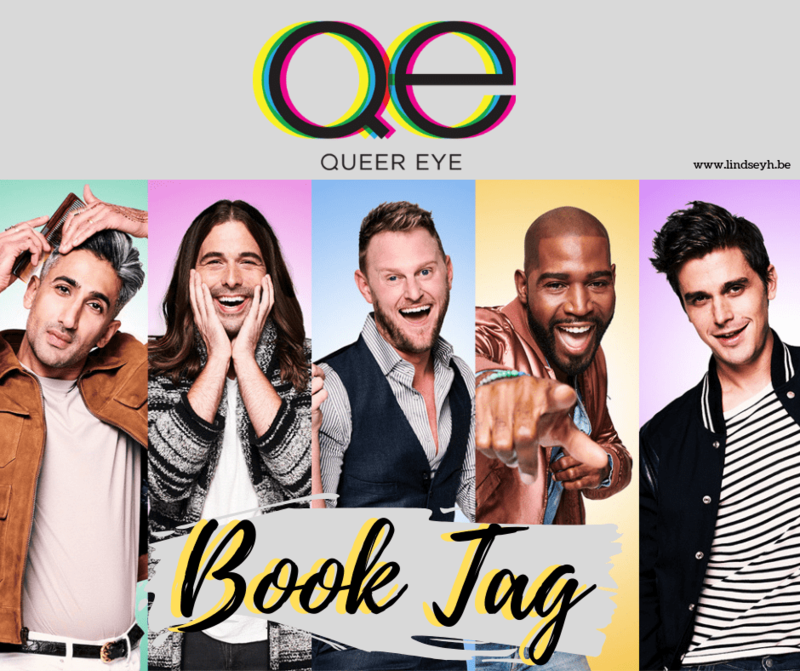 As much as I love talking about books (and boy, I love talking about books), there also is so much more out there I love and I would jump at the opportunity to talk about some of that as well! 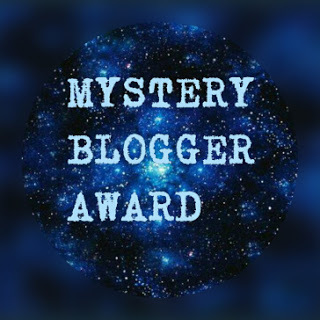 So naturally, when I saw this tag done recently by Lauren at Wonderless Reviews and by Marie at Drizzle & Hurricane Books, I knew I just had to give it a go myself. 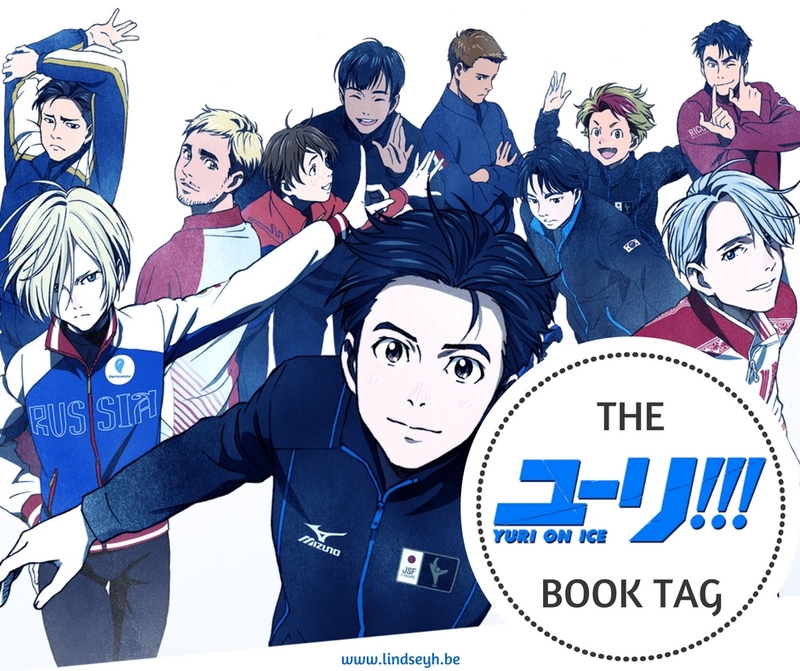 This tag was originally created by Katie @ ReaderRot, you can check out her original video here.